Star Trek this Saturday at WSOM! 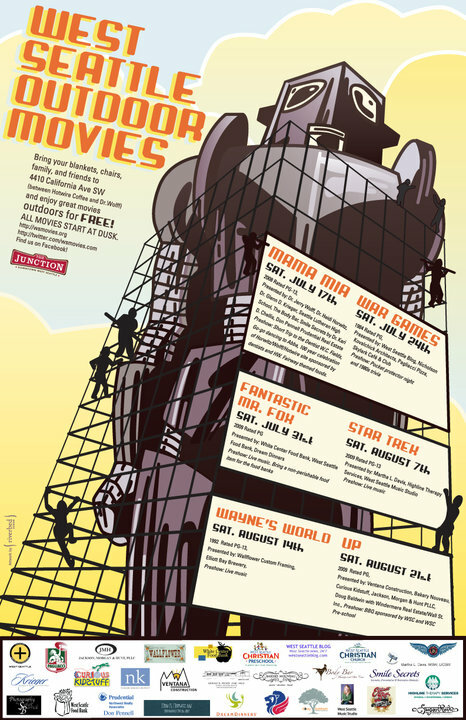 West Seattle Outdoor Movies presents Star Trek (2009), this Saturday, August 7th starting at dusk (we recommend showing up around 6:30-7 to get a good seat). 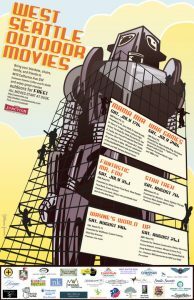 Movies are shown on the wall between Hotwire Coffee and Dr. Wolff’s Office, located at 4410 California Ave SW. Join us for a FREE community outdoor movie! There will also be live music and lots of fun!